These properties are not currently listed on the MLS but will be on the market when conditions change. Check back often as these will be constantly changing as conditions warrant (i.e ice out!). If you see one you would like more information about, please contact me! 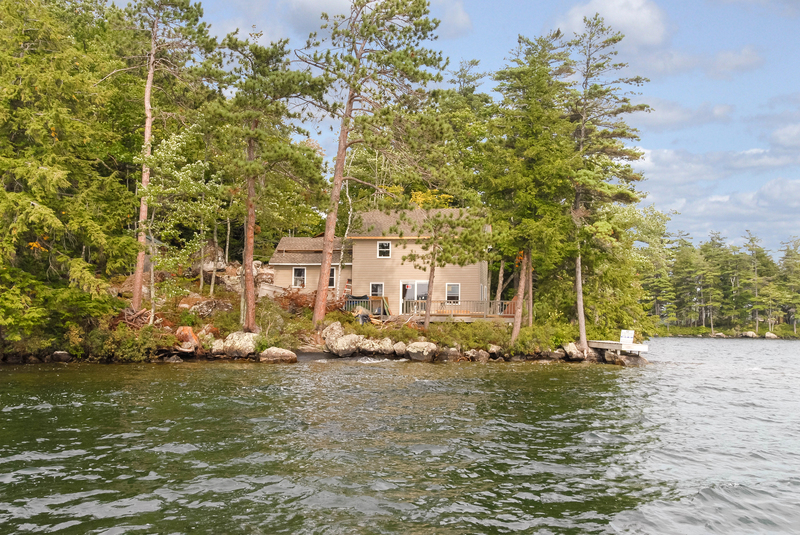 If there are no listings here, you can continue your Lakes Region search with our recommended search categories to browse real estate that is currently on the market. 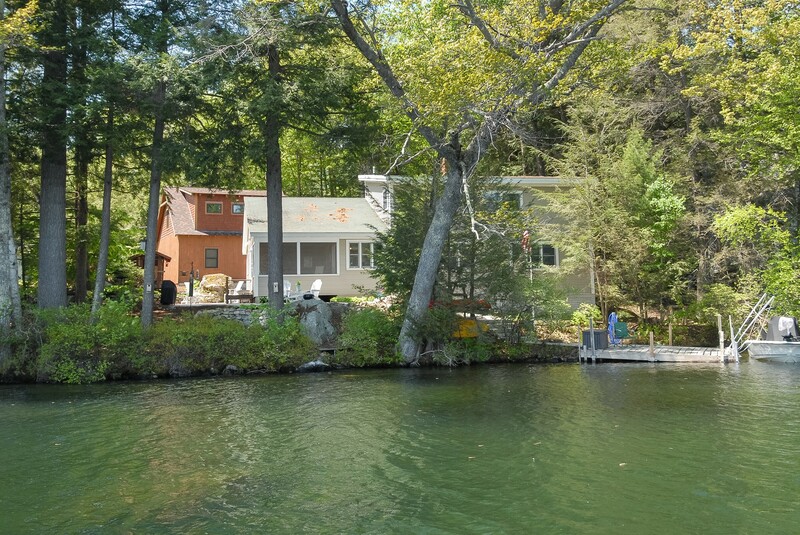 To find the Lakes Region real estate you want, create a custom search with the MLS Search Tool. If you have any questions or would like additional information, please feel free to contact Nancy. To be completed in the Spring of 2019 this basically all new 3 bedroom two bath home is located on 1 acre of land with 280' of frontage. Brand new 3 bedroom septic. Maple hardwood floors. Master suite has pine floors and it's own bath. Fantastic views and great afternoon sun. Located only feet from the waterfront! Multi zone mini splits in two of the bedrooms and open concept living room kitchen area for heat and air conditioning. Wrap around deck and great privacy The open concept kitchen/living room has beamed wooden ceiling. Vinyl siding and new windows, this is a move in ready. Agent interest. Spectacular views, deep water and afternoon sun for this 3 bedroom, one of which is a great kids sleeping loft, 1 bath island cabin. Oversized deck for great outdoor living space. In addition to the upper deck there is also a waterside deck.... and one of the bedrooms has it's own deck. You want privacy then the 152' of frontage certainly gives you that. With woodstove, electric heat and fully insulated this could also be used as a winter getaway. Easy access to the mainland and the association parking area. Move in ready and ready for you this summer!